mad orange fools: I can't wait to read it. I'm so excited about this book. 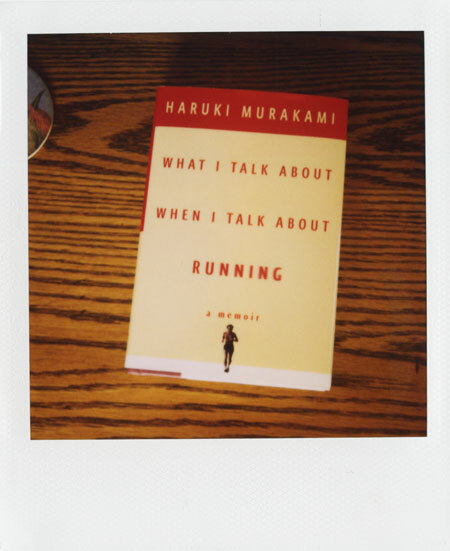 Haruki Murakami is one of my favorite authors, perhaps even my favorite author, and here he is writing about his experiences with running which is one of my favorite things to do.